City’s Executive Committee (ExCo) advises the President on the strategic and operational leadership and management of City, responsibilities delegated to him by Council. ExCo is not part of the formal governance structure of City but the President reports ExCo discussions to Council. ExCo comprises the President, Deputy President, Vice-Presidents, Chief Financial Officer, HR Director, Deans of Schools and six Directors of Professional Services. 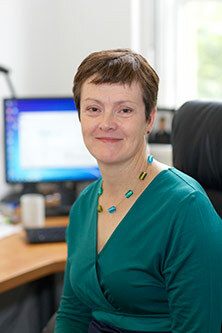 Professor Zoe Radnor is responsible for leading on all activities related to the Strategy and Planning for City. 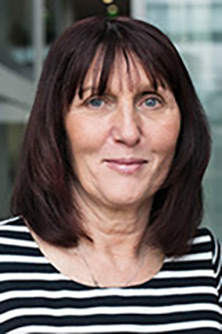 Professor Zoe Radnor is also the Executive lead for Equality and Diversity ensuring the development of E&D strategy, policy and the implementation of E&D initiatives. 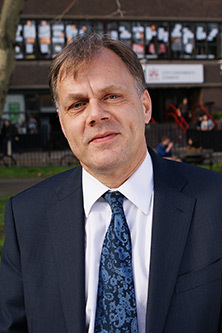 Professor Andrew Jones joined City from Birkbeck, University of London where he was Head of the Department of Geography, Environment and Development Studies. Andrew is an economic geographer with research interests in globalisation, work and professional service industries. He is the author of over 55 peer-reviewed publications including six books and his current research considers business service industry development in China and the significance of services to the green economy. He is a Fellow of the Academy of Social Science and the Royal Geographical Society. Find out more about City's School of Arts & Social Sciences. Read Professor Andrew Jones's biography. 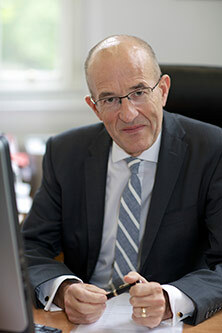 Professor Stanton Newman was appointed as Vice-President (International) (previously Pro Vice-Chancellor International) in August 2014 and is also a Professor of Health Psychology and a practising Clinical Psychologist. Prior to joining City in 2010, Stan was Director of the Centre for Behavioural and Social Science in Medicine at University College London. Stan’s research specialises in the psychological and social issues of physical illness and its treatment. 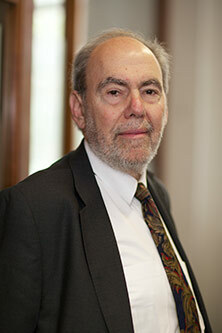 He has published over 350 research papers and chapters as well as 18 books and currently has a Google h-index of 58. Stan was appointed as a member of the City’s Council in 2012. Marianne W. Lewis is Dean of Cass Business School and Professor of Management. 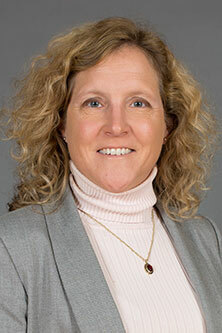 She joined Cass after a decade as Associate Dean of the University of Cincinnati, having earned her PhD from the University of Kentucky, and her MBA from Indiana University. Her research explores leadership and management issues involving organizational paradoxes. Change and complexity accentuate tensions – competing demands, contradictory pressures and challenging double-binds. Find out more about City's Cass Business School. 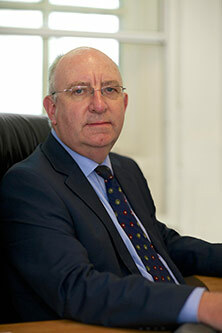 Professor Andrew Stockley is the Dean of the City Law School. 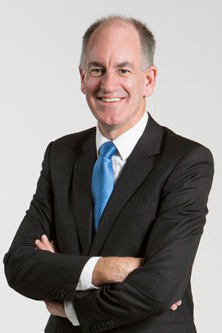 Prior to his appointment in 2018, Professor Stockley led New Zealand’s premier Law School, the University of Auckland, as Executive Dean. Professor Stockley was a member of the University of Oxford Law Faculty for 5 years holding the posts of Senior Tutor and Fellow at Brasenose College. Professor Stockley holds a LLB and a BA from Victoria University of Wellington and a PhD from the University of Cambridge. 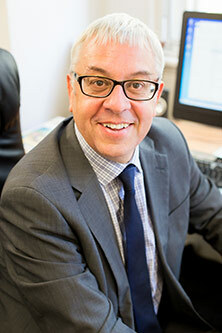 His career started in legal practice, when he was admitted as a solicitor and a barrister. Professor Stockley was a member of the Law Faculty at the University of Canterbury in Christchurch, New Zealand; published articles on constitutional law, the judiciary and eighteenth-century European history; and served as Head of the Law School. Read Professor Debra Salmon's biography. Find out more about the School of Health Sciences. 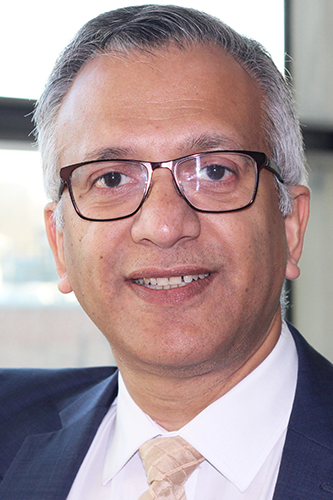 Professor Rajkumar Roy joined City from Cranfield University, where he was Director of Manufacturing. 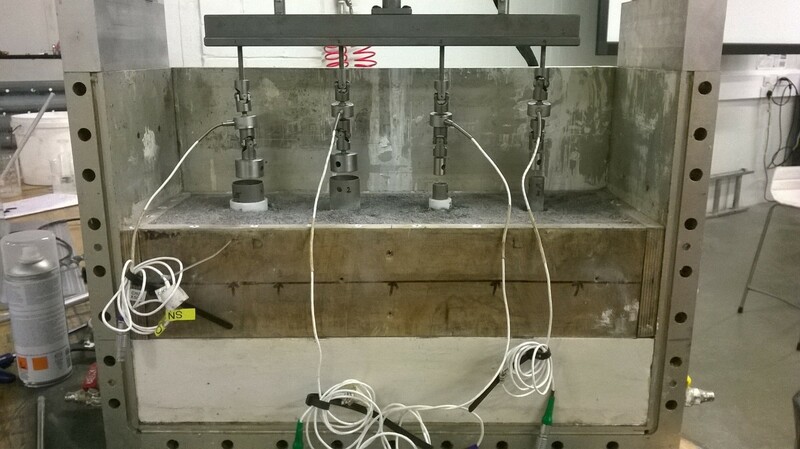 Professor Roy holds a PhD in Computing from the University of Plymouth (UK) and BEng and MEng degrees in Production Engineering from Jadavpur University in India. He started his career as an engineer at Tata Motors; pioneered research in Through-life Engineering Services (TES) with Rolls-Royce, BAE Systems, Bombardier Transportation, the Ministry of Defence and Babcock International; and established an internationally known TES Centre. 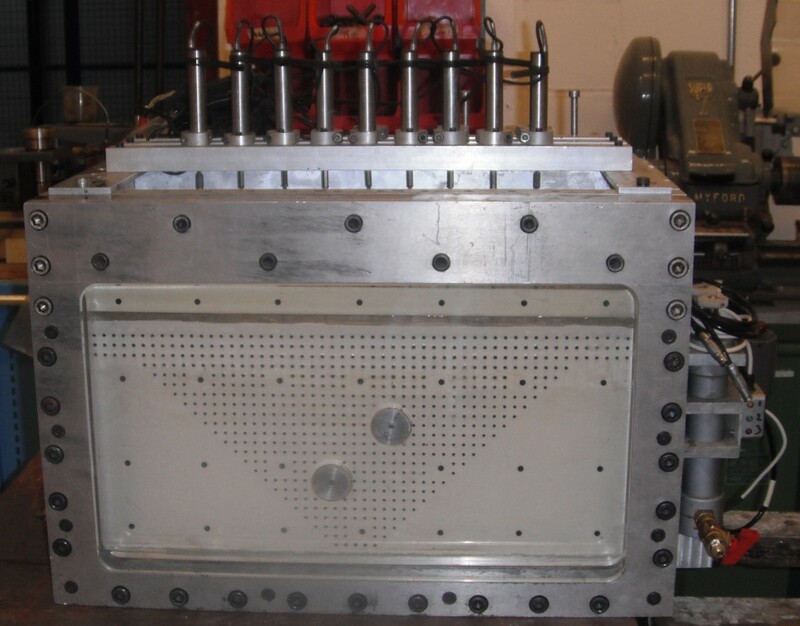 Professor Roy's cost engineering and obsolescence research has transformed contemporary understanding of the engineering effort required to design, make and support high-value products, resulting in tools used by BAE Systems, Airbus, the Ministry of Defence, Rolls-Royce, and Ford Motor Company. Find out more about City's School of Mathematics, Computer Science and Engineering. Find out more about the School of Arts and Social Sciences. 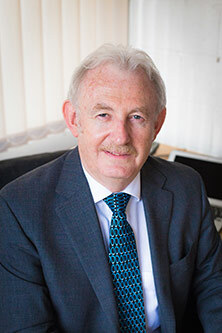 Read Professor Ken Grattan's biography. 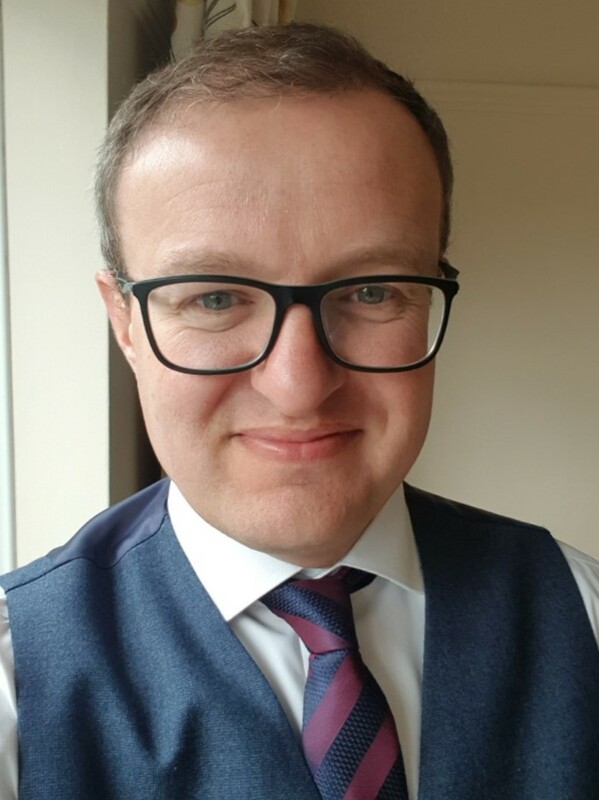 Kevin began his career as a Chartered Architect in Glasgow and moved into major Projects Management first for the NHS at Oxford Regional Health Authority and then in private practice consultancy. His projects covered healthcare, higher and secondary education and pharmaceuticals, procured through both traditional and non-traditional methods including PFI. As Director of Property & Facilities, Kevin’s role encompasses all aspects of the physical environment of City including property transactions, energy and environment, capital projects and facilities management. Kevin is principal author of the City’s Estate Strategy. 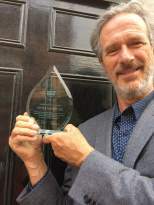 In 2013 he was appointed a Design Council CABE Built Environment Expert and in 2014 became a Trustee Council Member of the Girls Day School Trust. Tim joined City in November 2011. He was previously Director of Marketing and Communications at the University of Hertfordshire and began his career in Higher Education at the University of Nottingham as its inaugural Director of Marketing and Communications in 2000. Prior to his time in Higher Education, Tim gained extensive marketing and brand development experience within the leisure retail industry. Tim is a graduate of the University of Sheffield where he gained a first class honours degree in Economics and Town Planning. Tim’s responsibilities at City include UK and International student recruitment, corporate affairs (embracing media and PR activities, events and communications), corporate marketing, digital marketing, the provision of marketing support for Schools and Professional Services and City’s alumni relations and fundraising activities. Susannah was appointed Director of Student & Academic Services in August 2013 and oversees City's student administration, student experience and engagement, sports and leisure, careers, quality assurance, large-scale student-related change projects and the Students' Union. She is City's representative on the Academic Registrars Council and co-representative of the Association of Heads of University Administration. 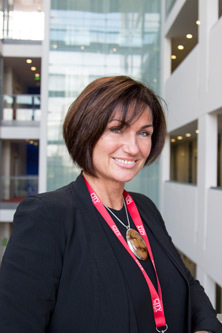 In 2016, her Directorate was shortlisted for a Times Higher Leadership and Management Award for its collaborative working model with City's academic Schools. She is a mentor and role model for the Leadership Foundation Higher Education Aurora programme that supports the development of female leaders, a mentor for the national AUA PG Certificate in Leadership and Management in HE, and a mentor for students on City's own award-winning professional mentoring scheme. Susannah is a nationally accredited workplace mediator and a member of the Professional Mediators Association. 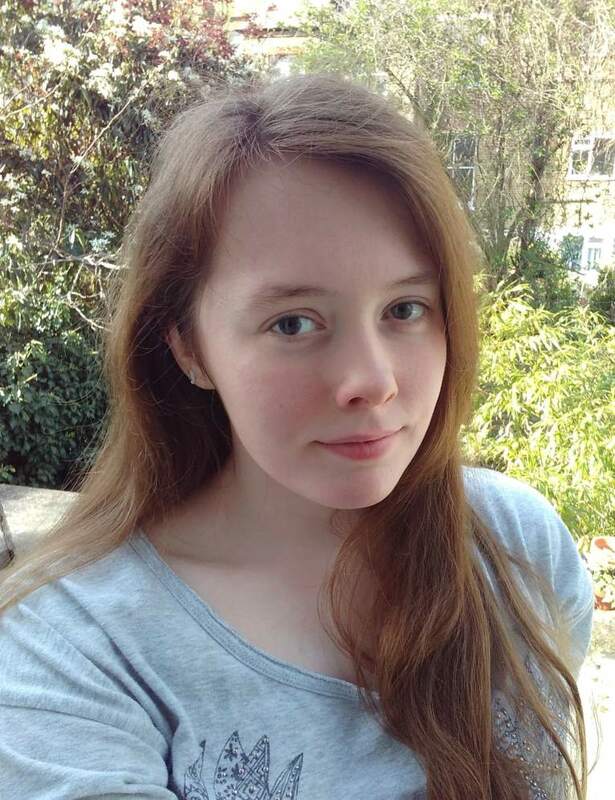 Susannah holds a BSc Music and an MA Arts Management. She has held full-term non-executive positions with national arts education organisations including as Governor of the Conservatoire for Dance and Drama and as Trustee and Deputy Chair of the National Centre for Circus Arts. Claire joined City in 2008. Since joining the Education sector she has held roles as Director of Academic and Professional Process Change & Systems, Director of Application Management and Director of IT Business Management. 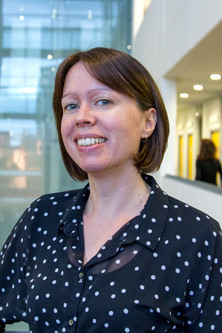 Claire was appointed as Director of Information Technology in 2016. 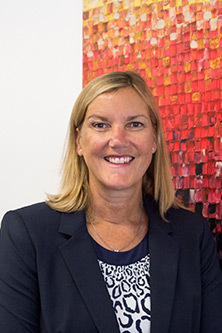 Prior to this Claire worked for twenty years (largely for FTSE 100 companies) gaining extensive experience of Management practices, in particular: Business Change Management; Project Management and People / Organisational Development. During this time, she won a number of awards for her achievements in Leadership, Performance, Innovation & Creativity, and Excellence in Service. Claire is an accredited member of the International Association of Facilitators, and has held a Practitioner role in this discipline for over 6 years. She is a mentor on the Aurora ‘Women in Leadership’ programme run by the Leadership Foundation for Higher Education and works in support of Community Development where she regularly speaks at events and mentors young people in Inner London Community Projects. Karen joined City in May 2015. Previously she held senior management roles in research intensive organisations where she led through periods of transformational change. 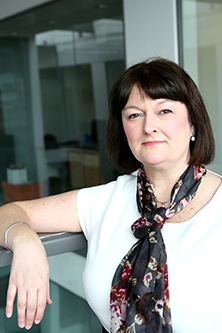 Karen began her career as a research scientist in the USA before assuming academic positions in the UK in the early 1990s. In 1998, she joined the Wellcome Trust and concurrently studied law. 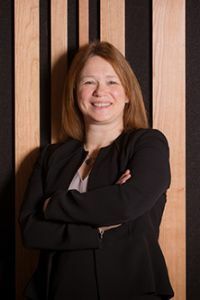 Following subsequent periods at MRC Technology and the University of Manchester, she was appointed Chief Operating Officer of the James Hutton Institute in Scotland. 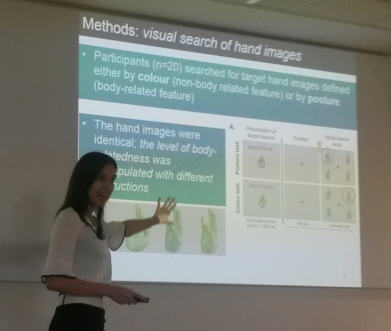 Most recently, Karen held the post of Director of Research and Development at Murdoch University in Perth, Western Australia. Paul joined City in March 2019. He was previously the inaugural Director of Strategic Planning and Change at Nottingham Trent University, and Associate Chief Operating Officer at De Montfort University holding responsibility for the University’s multi-million pound SAP-enabled transformation programme. Paul has held a number of roles within higher education, beginning his career in 2001 at the University of Exeter before moving to the planning function at the University of Leeds in 2004. 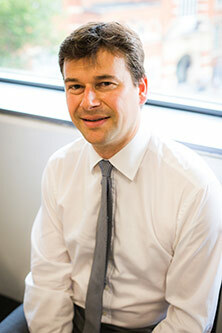 Following a successful period managing the Faculty of Arts, Paul moved to the University of Birmingham in 2009 to become Deputy Director of Strategic Planning and then Director of Registry in 2012. 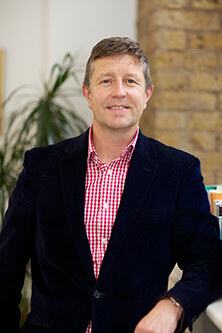 Paul holds a BSc (Hons) in Geography (Earth Studies), a Diploma in Residential Landscape Design and is an Associate of the Institute of Chartered Secretaries and Administrators. He is also certified to practitioner level in both Managing Successful Programmes (MSP) and Change Management. Graham joined City in September 2010. 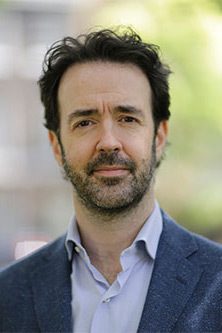 Following his PhD, Graham remained in Cambridge and worked as a software developer and marketing specialist in the developing high-tech sector. He travelled extensively and lived and worked for a while in the USA. After completing the Cranfield MBA, he worked in senior marketing and operational roles at Dun & Bradstreet, the business information company, before establishing a ‘dot.com’ startup in 2000 which was acquired by Royal & Sun Alliance (RSA) in 2002. 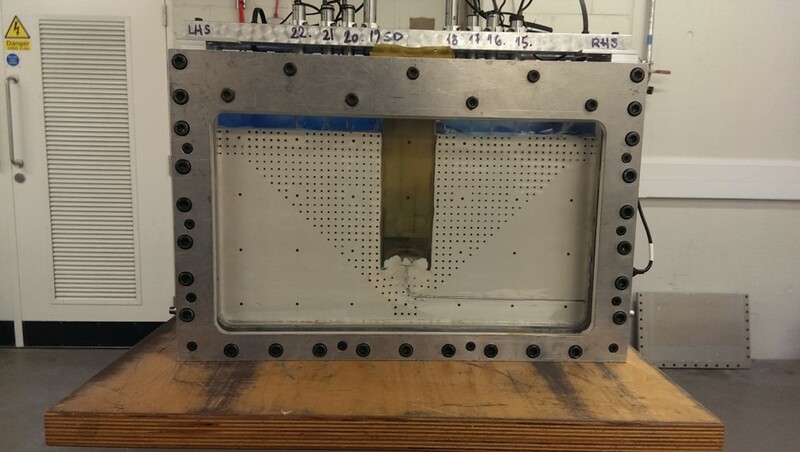 Graham then worked in RSA world headquarters before retiring from the City in 2005 and joining Professor Curran at Bournemouth University in 2006. Graham is the Secretary of ExCo (and of the The Executive Team (UET)) and provides all-round assistance and support to Professor Curran.